Green amaranth is a nutritious, edible leafy vegetable that grows in the tropical and subtropical environments. It is also known as smooth amaranth, red amaranth, slim amaranth or smooth pigweed. This herbal plant, which can be eaten raw or cooked, is rich in phytonutrients, antioxidants, minerals, and vitamins which contribute immensely to health and wellness. The Journal of Dietary Supplements published a study that confirms the anti-diabetic potential of green amaranth (Amaranthushybridus). 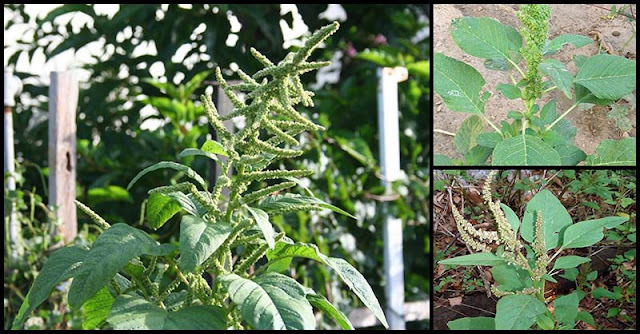 Researchers from Al Shifa College of Pharmacy in India conducted the study in order to look at the effects of the leaf extract from green amaranth in streptozotocin-induced diabetic mice. 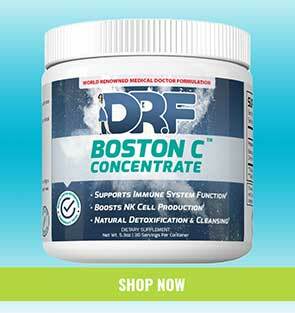 Aside from this, they also want to assess the plant’s antioxidant properties. 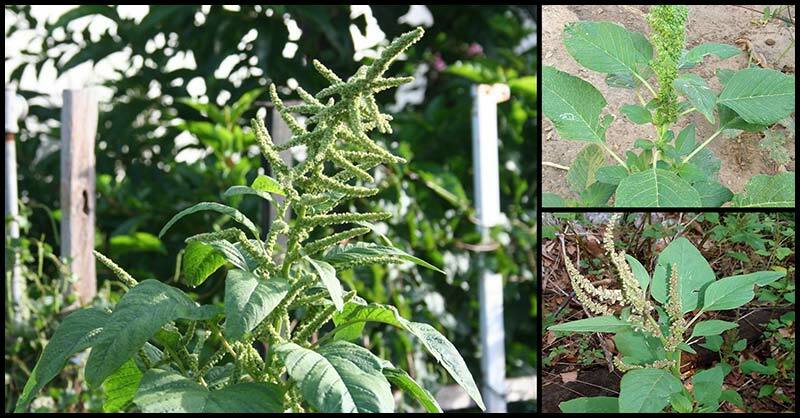 According to the results of their study, green amaranth leaf extract was able to lower blood sugar levels of the mice that were orally given with 200 milligrams per kilogram (mg/kg) and 400 mg/kg of leaf extract for a period of two weeks. Moreover, it was also found that the extract also improved serum biochemical parameters associated with diabetes and significantly decreased hyperglycemia-associated oxidative damage. Researchers concluded that these results only want to show that the extract from green amaranth leaf can be used as a natural remedy for diabetes. Amaranth has peptides and oils which have anti-inflammatory properties that can help reduce inflammation and ease pain. This is especially important for chronic conditions where inflammation erodes your health, such as heart diseases, stroke, and diabetes. Aside from protecting the body against inflammation, peptides in amaranth may also help prevent cancer. The vitamin A and carotenoids found in amaranth is ideal to keep the eyes healthy and prevent eye problems like cataracts. Amaranth is an all-around good food for heart health. According to studies, the fiber and phytonutrients in amaranth can help with problems related to high blood pressure, cholesterol, and inflammation. Due to its fiber content, and vitamins A and C, amaranth can aid in digestion and keep the digestive system healthy by removing free radicals that cause diseases. The potent vitamins, minerals, and antioxidants in amaranth may boost immune function, according to some studies. Amaranth leaves contain high levels of calcium, thus making it a superfood in terms of boosting bone strength and preventing osteoporosis.